Good surf can be found in the Carlsbad area at most times of the year and lessons are available for those looking to learn to surf. 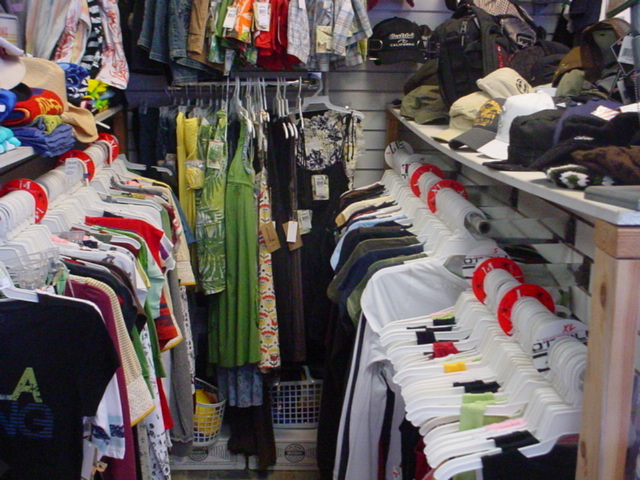 Check in at Offshore Surf Shop for all your surfing needs. 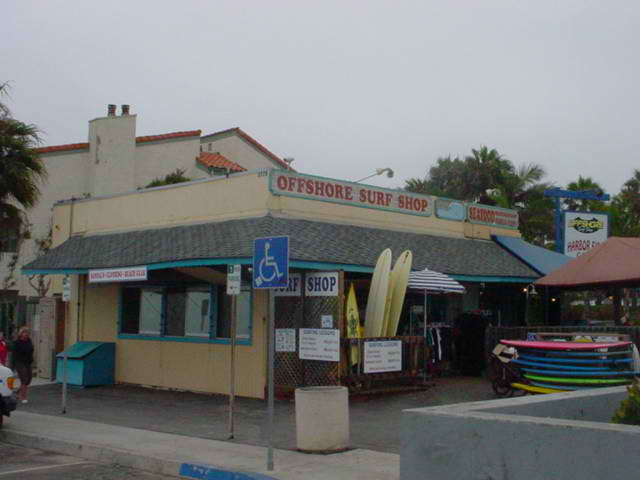 Offshore Surf Shop offers a great selection of surf equipment, supplies including boards, wet suits, and all the necessary accessories for a great day at the beach. We rent wet suits, surf boards, by the hour, day or week with plenty of equipment available for busy weekends. Don’t worry about getting shut out but consider planning ahead just to make sure we have what you are looking for.